Sometimes, you don’t want people to know you’re checking them out on LinkedIn. 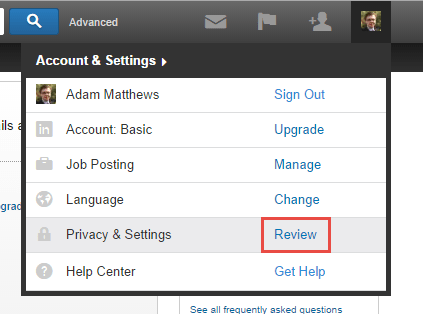 To hide yourself from their ‘Who’s viewed your profile’ section, follow guide after the break. 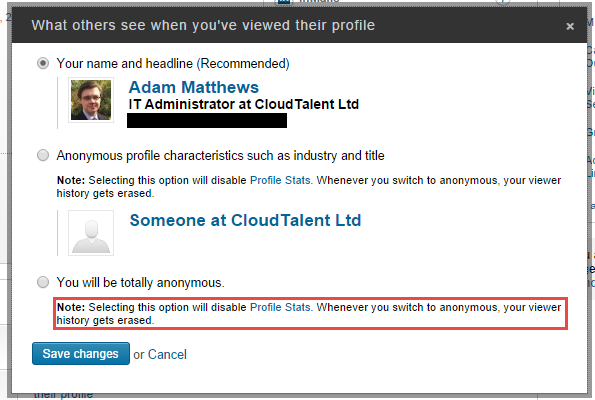 Select ‘You will be totally anonymous.